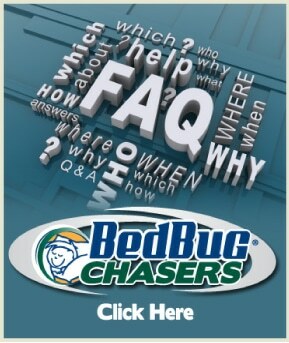 BedBug Chasers Bed Bug Franchise Becomes a Member of the International Franchise Association. Celebrating 50 years of excellence, education and advocacy, the International Franchise Association is the world’s oldest and largest organization representing franchising worldwide. IFA’s mission is to protect, enhance and promote franchising through government relations, public relations and educational programs. BedBug Chasers is the #1 rated experts in bed bug franchise. We invented the heater, have patents pending for both our heater and heat remediation process and have franchises available in 40 states. 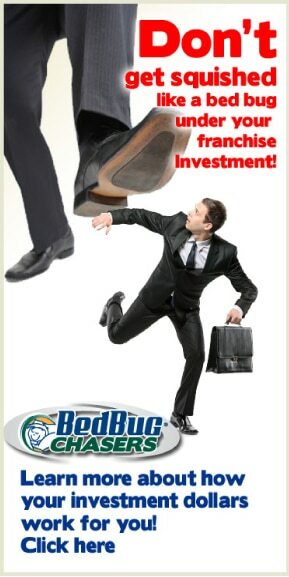 Plain and simple: We are the industry leader because the obliteration of bed bugs has been our single focus since the day we opened our doors.